Carly Dehlin is a junior from Draper, Utah. Carly is working towards a degree in Communication with an emphasis in PR, and a minor in Marketing. She is running for VP of Service and VP of Professional Development. If elected, she hopes to create new and exciting ways to get students involved. She has a great work ethic and isn’t afraid to put herself out there. It is her hope to build relationships with her fellow students and network along the way. 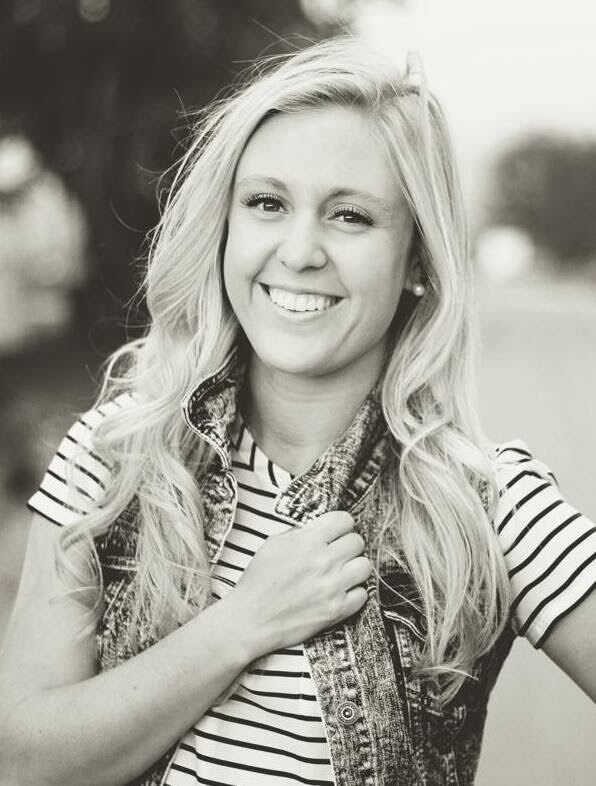 Carly is currently on the golf team here at UVU and would love to get the athletic program involved with PRSSA. She believes that as a University, we can all help each other succeed. She has made relationships with different companies that would be interested to host students for career exploration excursions. In Utah, there are so many career opportunities and I want to help all PRSSA members be successful. Carly is excited to be able to grow as a PR professional and learn from the best. She can’t wait to meet all of you and to have a great year!